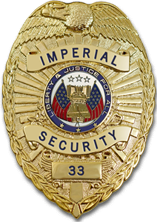 Imperial Security provides a full range of security guard services to all major cities and surrounding areas in the state of Illinois. Imperial's Corporate Office, National Command Center, and National Training Center are located in Memphis, TN, which provides nationwide support to all our local and regional locations. 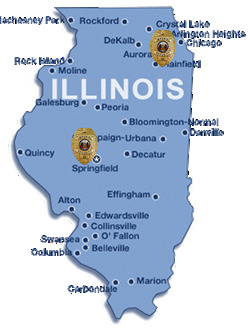 With offices throughout Illinois, Imperial is sure to have a location near you. To learn more about how Imperial Security can provide the right combination of security services to insure your property, employees, customers and facilities are secure, call us today.